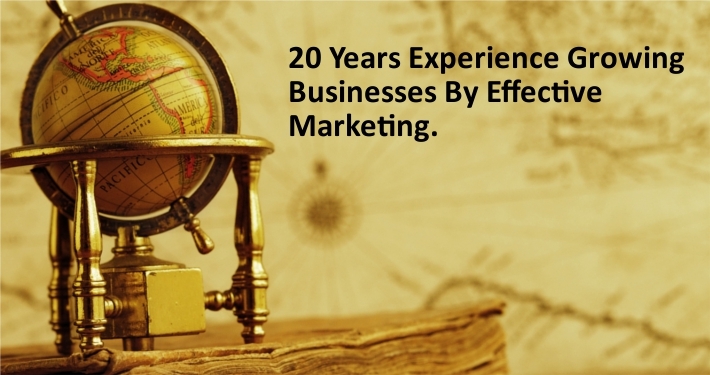 Navigator Marketing helps companies to grow through effective marketing. It’s what we’ve done for businesses both big and small in the travel & tourism (Kuoni, TUI, Abercrombie & Kent, Black Tomato), B2B (Cream, BondPR) and mobile telecoms (Chitter Chatter, Direct Mobiles) sectors. We can help you to identify ways to improve the effectiveness of all your marketing efforts via a marketing strategy review, or focus on particular aspects for you like content marketing, email marketing or expectation-busting customer service. Have a look around our site to see if you like the cut of our jib. We can review your existing marketing strategy & customer journey and identify improvements that will make your marketing more effective and put your business on the path to faster growth. 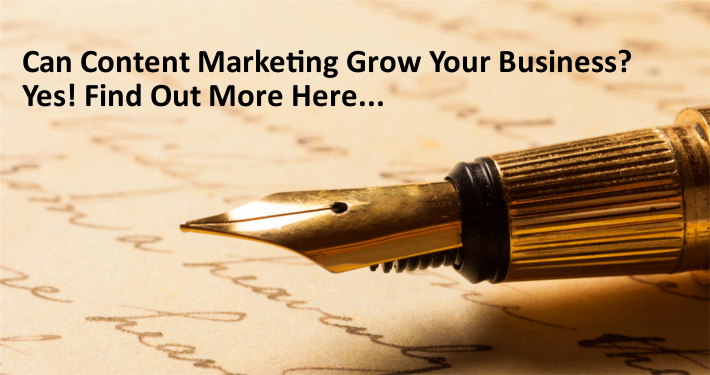 Will content marketing grow your business? Yes! We’ll work with you to create and implement a content strategy which will attract new prospects and convert existing ones into customers. 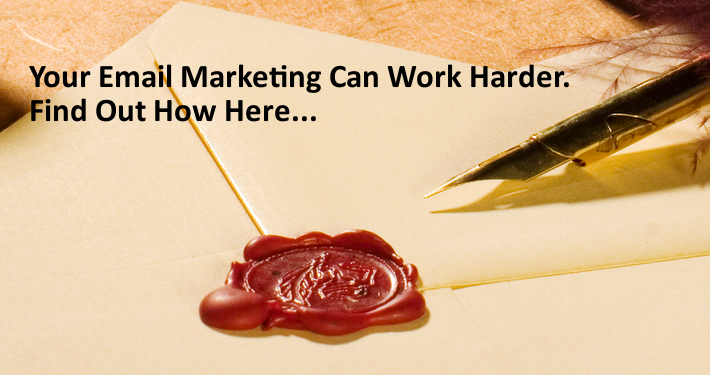 Is your email strategy a bludgeon or a rapier? We’ll review your strategy and introduce both targeting and content ideas which will convert more of your subscribers into customers and more of your customers into regulars. The fastest path to growth is service so good, your customers have to tell their friends about it. We will review your customer experience and help you to make the changes that ensure your customers are raving about you.